Columns of Knowledge has opportunities for students to get involved with our promotions teams, blog, and record label. 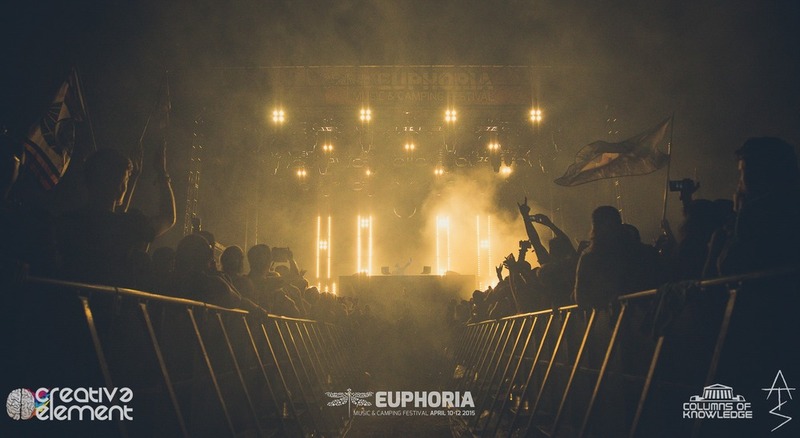 We focus on all varieties of electronic dance music. We have worked with numerous schools in Connecticut. If you are working on gaining real world experience in the areas of marketing, advertising, promotion, management, business administration, database management, a&r, editorial experience, outreach, communication and business networking, and more please contact us today. For more information, please contact us or email DJ Knowledge.